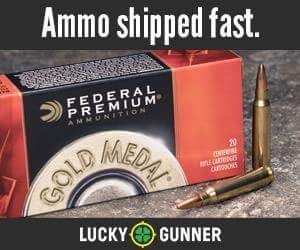 One of the most often overlooked aspects of self-defense is the law. When people don’t understand the law they make poor decisions that land otherwise good people into jail. Andrew Branca, lawyer and author of The Law Of Self Defense, joins Ballistic Radio to talk about the most common ways that he sees lawful citizens misuse firearms in ways that they thought were legal, but weren’t. Branca discusses where these erroneous opinions on the law come from and how people can prepare themselves against legal snares. 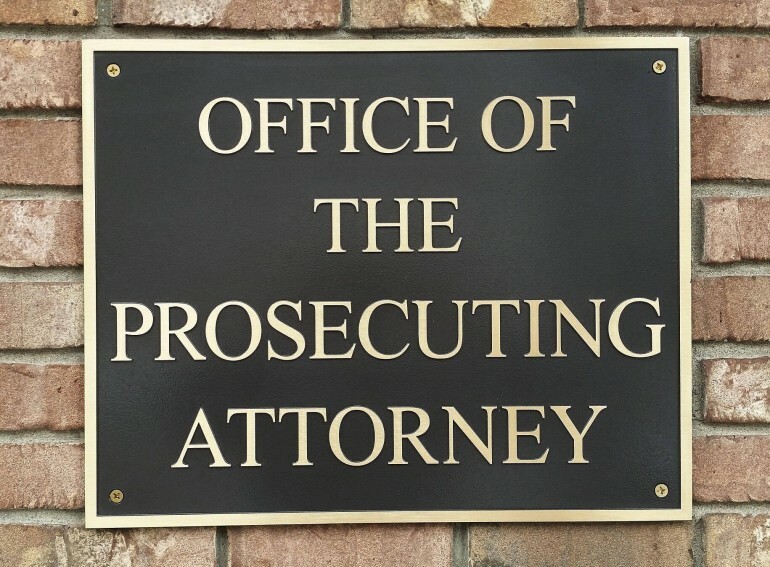 John and Andrew also talk about the jobs of prosecutors, how they choose their cases, and ways that people mistake prosecutorial discretion for the written law. 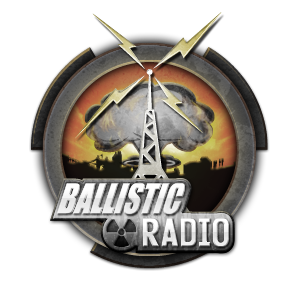 You won’t want to miss out on another exciting episode of, Ballistic Radio.